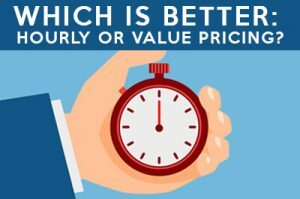 Podcast E092: Which is the best way to price? Kyle: Yay! Taxes were great this year. Adam: 2 week hiatus.. Good: WordCamp Raleigh. Bad: Pulled muscle/location! Ugly: Taxes. Alex Vasquez ran into Matt Mullenweg in Japan.